Hippo jokes aside, we did shoot some lines for Empire today. We asked Andrew Temkin to come out and snap some shots for the book. 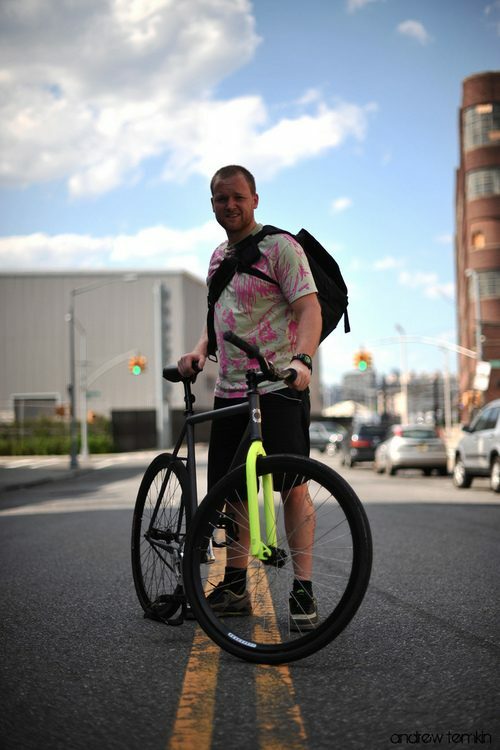 Here’s a great portrait he took of my bike and me. Keep Watch at the Bicycle Film Festival for another trailer that will make you want to ride your bike!